Move in Ready. Spacious over 1000 sq ft with 2 bedrooms & 2 baths. The bedrooms have great separation each with their own bathrooms. This home has open concept & has fresh paint throughout. Lots of cupboard space in the kitchen &comes with all the appliances & garburator. The living area includes a cozy gas fireplace with a sliding door to a good sized balcony to enjoy the morning sun. 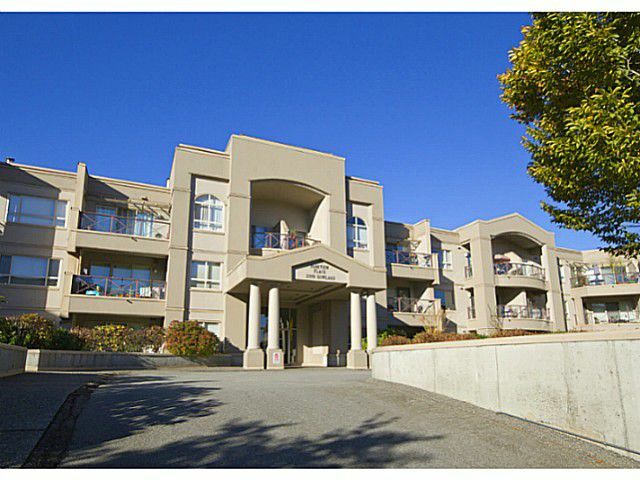 This is a great rainscreened complex & blocks away from shopping, schools & recreation. Easy access to the #1 Highway.